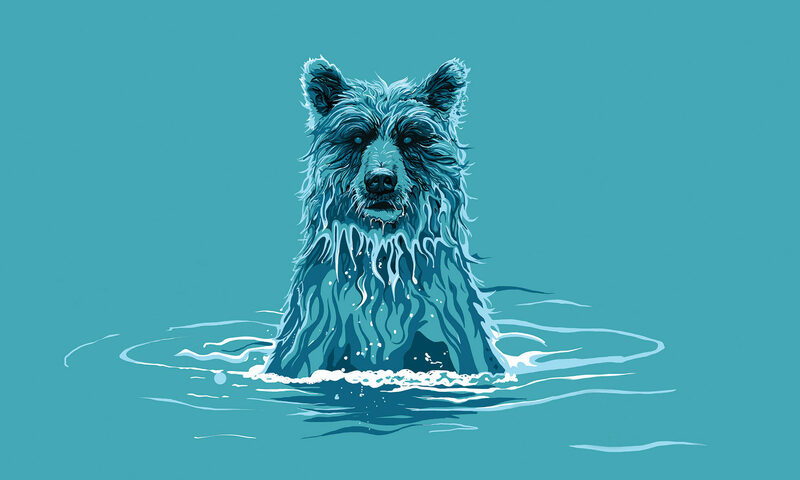 Aquabear Live @ ARTS/West on July 12! Aquabear’s monthly concert series Live @ ARTS/West continues with a great show on Saturday, July 12th at 8pm with Athens’ own Sad Bastards and Godversussatan (members of Men of Gentle Birth!). The show will of course take place at ARTS/West (132 West State Street in Athens), music will start at 8pm and its only 3 bucks! Come out and support local music and our new monthly series! Next PostNext Aquabear Makes Front Page Of Athens Messenger!